I am very much looking forward to my next recital on November 12, 2011 titled “100 Greatest Hits”. The program explores various instrumental combinations with the guitar in a celebration of North American chamber music repertoire. Featured is “100 Greatest Dance Hits” for guitar and string quartet by Pulitzer Prize winner, Aaron J. Kernis. Also included in the program is “2 Awakenings and a Double Lullaby” for voice, violin, piano and guitar, by the same composer. 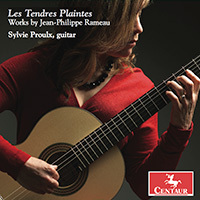 Other works include “My Angel” for voice and guitar by Omar Daniel as well as a selection of pieces by Patrick Roux whose style reflect a strong influence of the tango dance form.